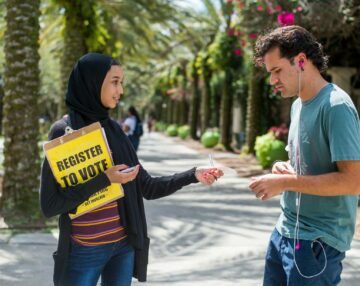 We are the UC Irvine’s premier student public interest activism group. We work to protect the environment, provide hunger relief, and promote civic engagement. Our CALPIRG chapter works with professional staff on campus to educate the public, run grassroots campaigns, and lobby our elected officials in Sacramento and in Washington DC so we can get real results. 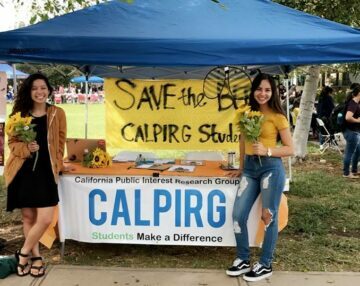 The thing that makes us effective is that we are funded by the student body through a the CALPIRG voluntary pledge fee. Thanks so much to those of you who pay the fee and if you haven’t yet make sure to pledge CALPIRG. We offer opportunities for you to become an intern or volunteer, where you can learn a variety of skills while really making a difference. 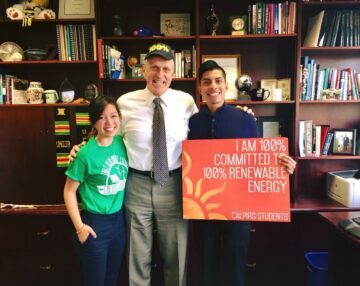 By joining CALPIRG Students, you can see how easy it is to get involved in a large movement for social change. If you have any questions about your $5/quarter CALPIRG pledge fee or would like to add or remove the fee, click here to visit our Frequently Asked Questions page or email info@calpirgstudents.org. 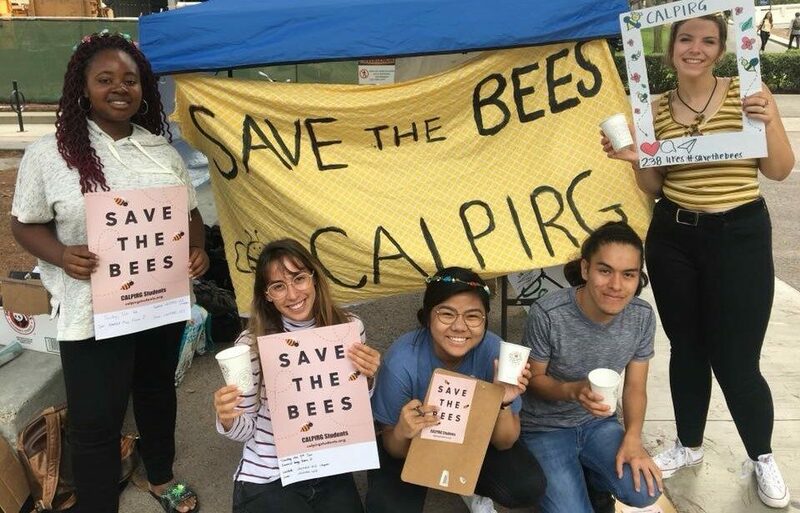 Here at CALPIRG Students, we’ve had a great start to 2018 fighting for social change on some of the biggest issues affecting students. We wanted to give you an update on our work this winter quarter.